The world has many millionaires but what’s better than being a millionaire? Being a millionaire who knows how to spend the moolah. 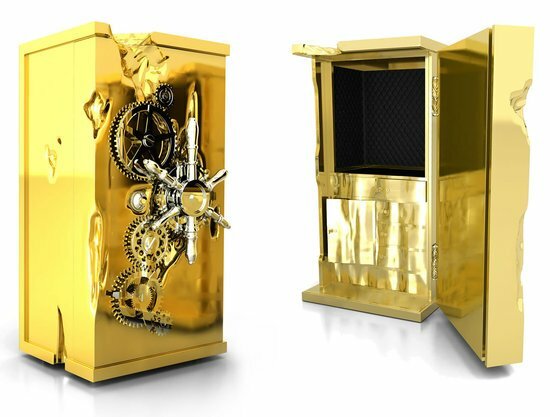 Keeping it stocked away is hardly reaping the benefits of all that you’ve earned. The more important question here is how do the Richie Richs of the world spend what they have earned (in abundance if I may add). Here’s a list of their favourite credit cards that are absolutely exclusive and assist them enjoy their already fabulous lives to the fullest. Read on…. 7.Citibank Chairman’s card: this exclusive credit card can be yours if you’re rich and have an invitation from Citigroup. 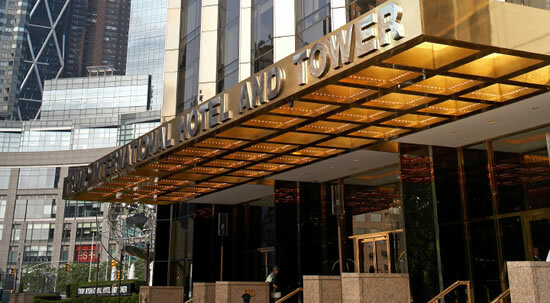 With an annual fee of barely $500 this offers a host of exclusive benefits. What’s new with this is trip cancellation insurance with $1500 coverage. Members will also get access to Cleveland Clinic Professionals; right from scheduled appointments, concierge services and health benefits, this exclusive card will get cardholders all of this and more. 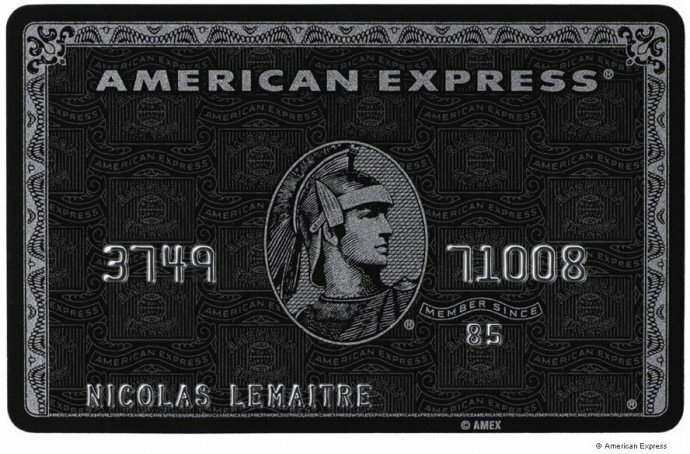 6.American Express Centurion Card: also informally known as ‘The Black Card’, ever wondered what makes this such a favorite? 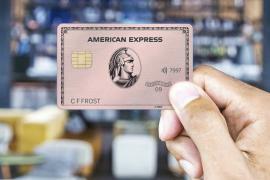 Well, it’s an invitation-only charge card issued by American Express. The card comes with a dedicated concierge and travel agent; perks include complimentary companion airline tickets on international flights on selected airlines with the purchase of a full-fare ticket; if you love your Gucci’s and Saks then this card will also get you a personal shopper. The list can go on for the longest time, upgrades, hotel benefits, free stays in the best places and so on. 5.Harvard Alumni Card- Sounds rich right? It absolutely is and comes with hoards of benefits. Being a Harvard alumni is a good deal in itself but holding this card is a greater deal without doubts. Simply put, Harvard Alumni World MasterCard is an elite credit card focused on providing exceptional travel rewards for Harvard Alumni. This is a no restrictions card it can be used anywhere and everywhere, with added advantages like no annual fee and no foreign transaction fees. But of course its limited to Harvard alumni only. 4. 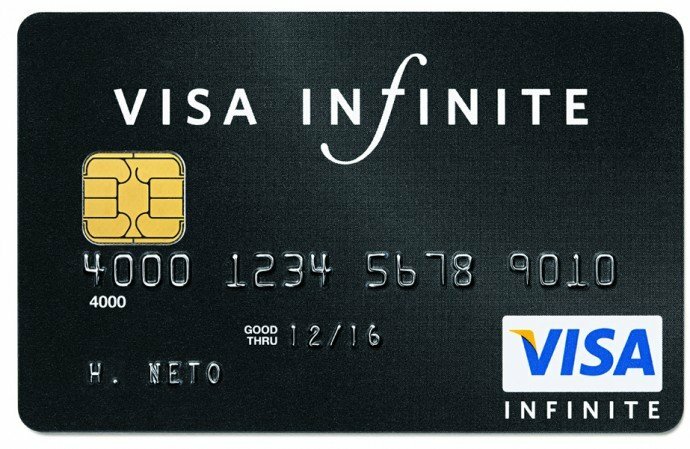 Visa Infinite Card: Preferred by many millionaires residing in countries like India, Jordan, Russia, Egypt, South Africa, Nigeria, Canada, and France this super-exclusive card can be found in the pockets of people with six-figures in their account. The name suggests the possibilities though not infinite are definitely going to leave you satiated. They go the whole hog when it comes to spoiling you with world class services, privileges and credits. They have sifted only the best from world of travel, shopping, dining and lifestyle possibilities. Whoever said being rich means you don’t crave the discounts and deals; with Visa Infinite there’s all of that and lots more. 3. The Palladium Card: yes you have arrived if you can flaunt one of these metallic beauties. 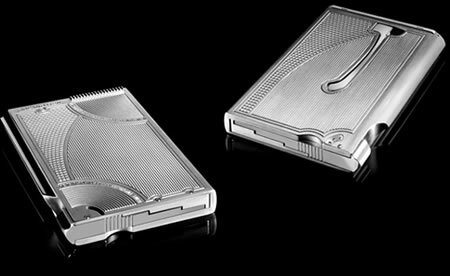 The Palladium card not only sounds regal but is your very own piece of flat shaped jewellery if I may say so. The card as much as useful its a beautiful one made of precious metals like gold and palladium. The card is only offered to private banking clients of Chase and JP Morgan or to simply but the la creme dela creme. With an annual fee of $595, card holders can enjoy a limitless spending limit and no charges for foreign exchange, late payments, cash advances, or overdrafts. 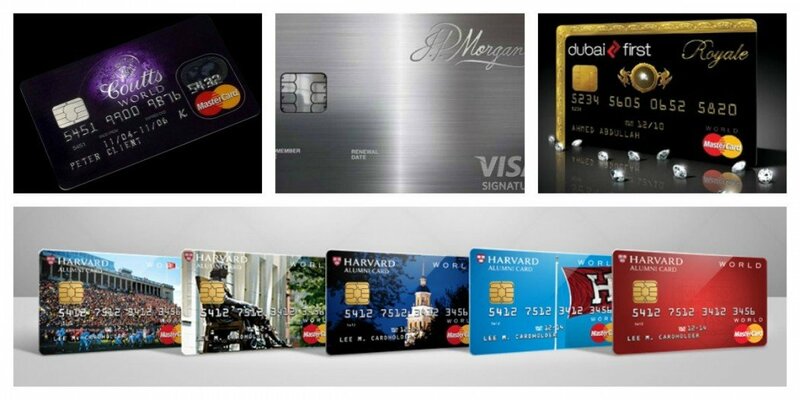 It won’t be an exaggeration to say JP Morgans Palladium Card has one of the best rewards program. 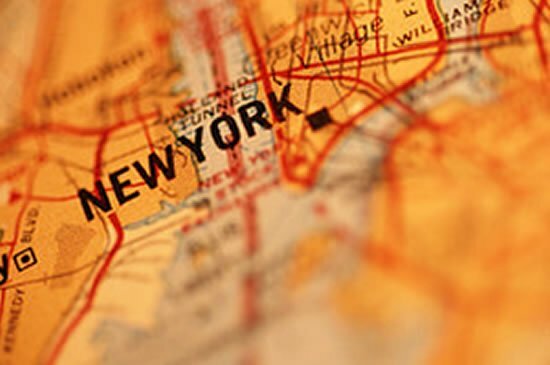 Where else will you get two points for one dollar that a cardholder spends on travel plus additional bonuses like 35,000 additional points after they spend $100,000. 2. 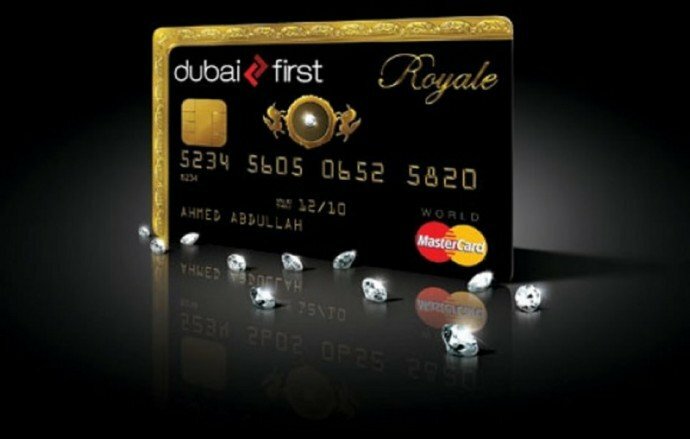 Dubai’s First Royal MasterCard : at number two position this card falls one step behind royalty but leaves the titanium and gold cards behind. If you’re truly looking for the epitome of exclusivity then this card fits the bill more than perfectly. This is meant for multimillionaires and uncrowned kings of the world with spell-binding looks; left-hand side and top edge are trimmed with gold, and in the middle, set on a stark black background, is a white .235-carat solitary diamond. Need I say more? Apparently yes! With Royale, there is no credit limit and zero restrictions. 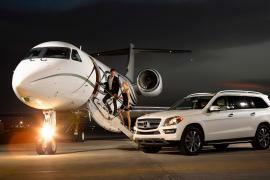 In fact, the client’s limit will change based on the individual’s spending habits. There’s nothing under the sun that Royale can’t buy. If the cardholder wants that yacht he will swipe and the transaction will go through. Clearly this card isn’t just for the rich who enjoy deals and discounts and hence they offer no such unnecessary benefits and rewards. What they do offer is a dedicated relationship manager for financial matters, a lifestyle manager, available 24 hours a day, for personal request and yes even two tickets to the oscars if you’d like. 1. 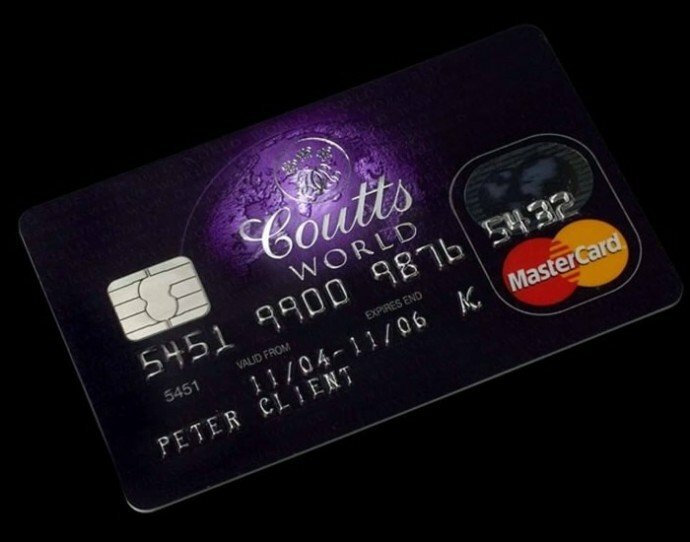 Coutts world silk card: This one hogs the limelight as it is owned by the Queen of England. 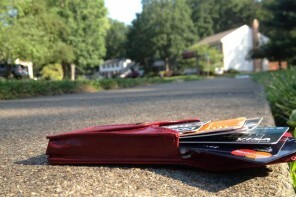 It may not look as extravagant as the First Royale MasterCard but it’s owners are royalty. Generous spenders who spend more than £50,000 annually don’t need to be bothered by the annual fee. The silk card let’s it’s holders enjoy benefits like personalized concierge who will do pretty much everything for you – make a restaurant reservation, charter a yacht and get the best brands at your feet. What’s better than that is a priority Pass membership, which gives you free access to more than 600 executive airport lounges worldwide. As of now this charge card is limited to the UK citizens only.